BallRoom Dance Studio enables dancers at all skill levels to search for instructors, parties, group classes, and special events like never before. 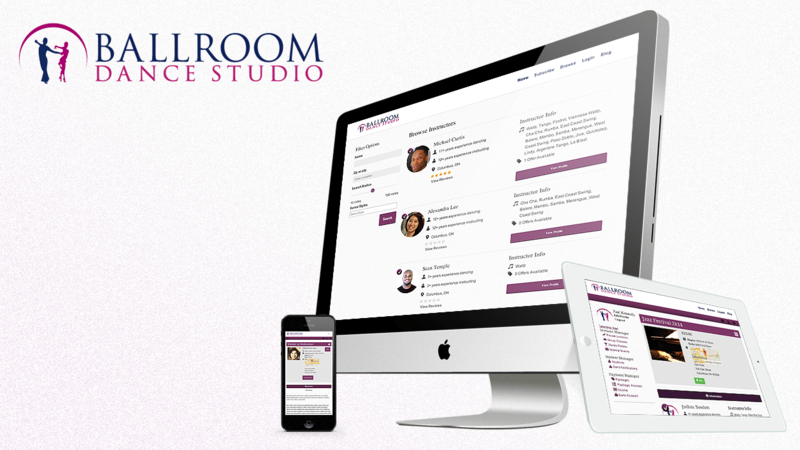 BallRoom Dance Studio empowers the user to register for classes and lessons online, read and write reviews for instructors, even track lesson history and progression of skills. These features help to make the BallRoom Dance Studio community one of the best ways for dancers to connect and develop their skills.